The perfect treat for a kids' party! 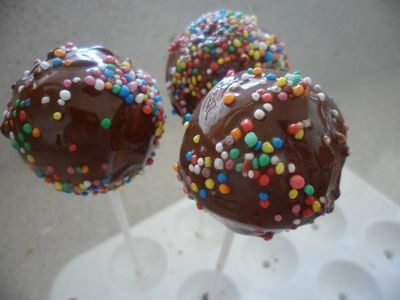 Cake pops are cute, fun and easy to make. 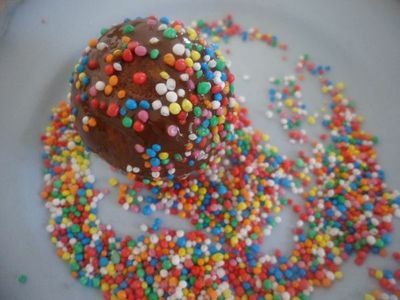 Cake pop makers are available at most department stores (try BigW, Target or KMart), and make the cakes into neat balls. 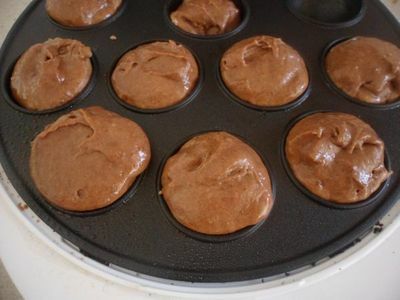 Alternately, a mini muffin pan can bake small cake chunks, too, although not to the same precise round shape. 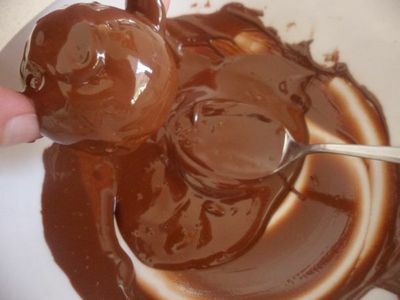 Whisk together the melted butter, sugar, egg, and cocoa. 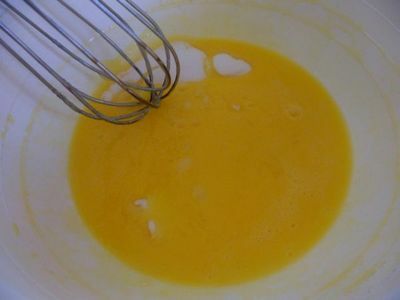 Add the milk and flour alternately, stirring to combine between each addition until a smooth dough forms. 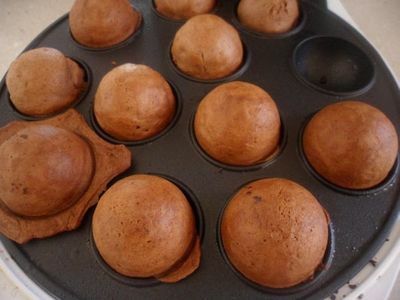 Spoon a teaspoonfuls worth of batter into each cake pop maker hole. Close the maker and cook for 8 minutes. Allow the cake balls to cool on a wire rack or cake pop stand. 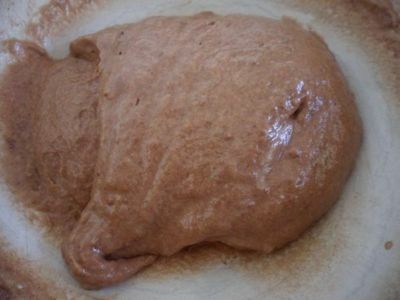 Cook the remaining dough in further batches. Once the cake balls have cooled, coat each in melted chocolate and sprinkles then pierce each with a lollipop stick and set aside to set. Which snacks do you pack in a lunch box? Best Vegetarian Restaurant in Melbourne?